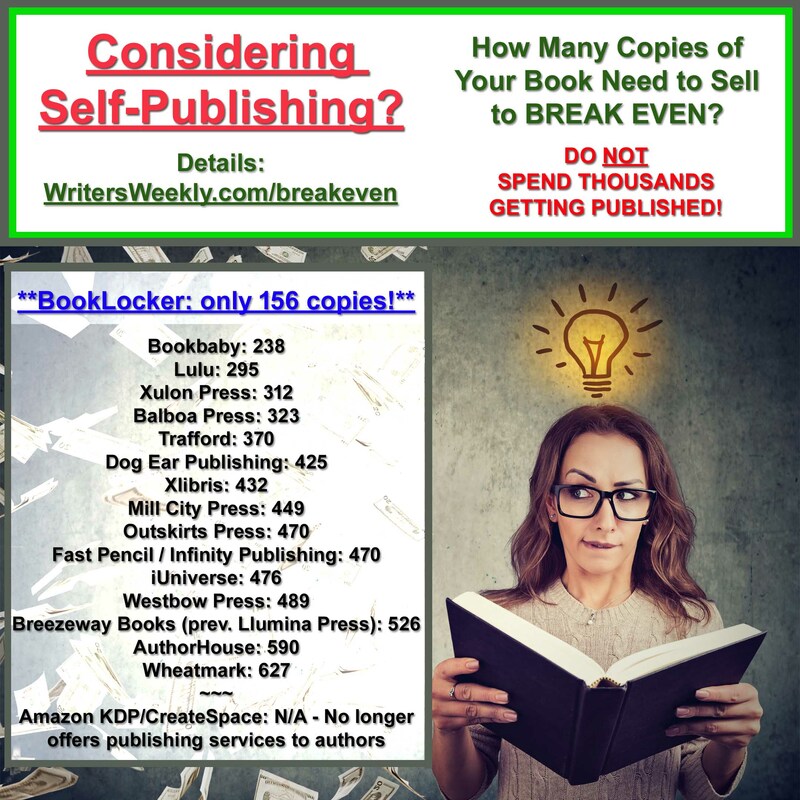 These days, more editors expect beginning writers to submit short Articles – newsbreaks, book reviews, short humor, anything under 500 or 600 words. 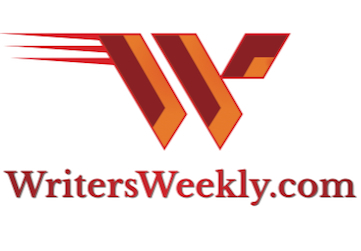 Editors want to see which writers have the talent and professionalism to succeed. They’re wary about granting feature assignments to writers they haven’t worked with before. 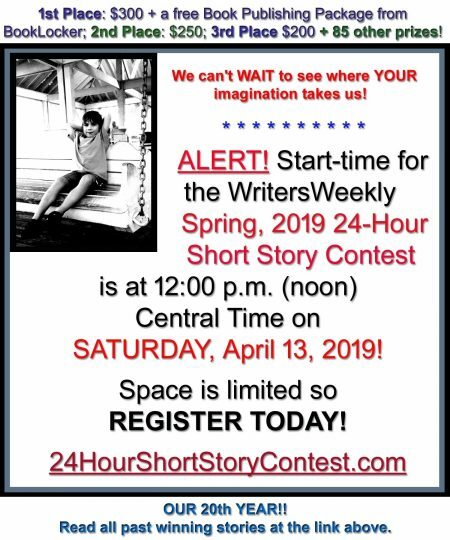 How can you write, submit, and get paid for your shorts? Ideas for shorts come from the same places as ideas for feature articles. Dig into your personal experiences and memories. What have you observed in your town? What have you read in magazines, newspapers, and books? Many magazines may talk on and on about some new medical treatment or beauty regimen. Go against the hype. Many shorts start as pieces from feature articles or even books. Recently, USA Today ran an article about how a lack of sidewalks in cities leads to obesity. You can take the information from this particular article, do some original research, and write a short about convincing your city’s civil engineers to make your hometown more walker-friendly. Find a willing editor, and receive a check! How do you query for short articles? The same way you query for feature articles. 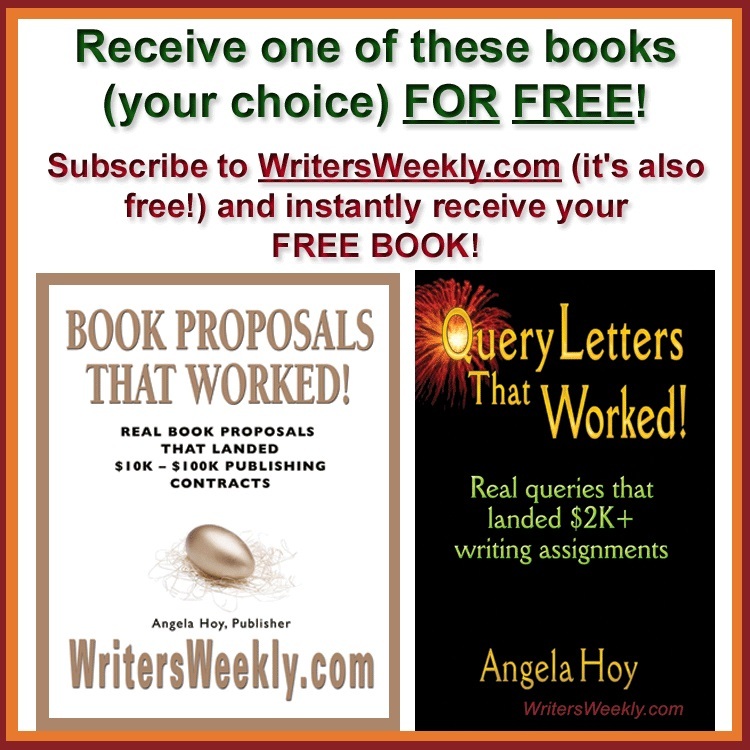 Many other articles and books tell you how to query editors. I suggest that you emphasize the turnover time when it comes to short articles. Don’t query an editor with an idea unless you can finish it within a week. After a month or so, many editors forget pitches for major articles. Imagine them forgetting about your book review or filler. Follow the writers’ guidelines. Email your query with contact information (your name, address, phone number, and email address). Snail mail your query with a self-addressed stamped envelope and any available clips. Wait for a reply. Editors can respond anytime from ten minutes to three months or longer. When you receive a go-ahead from an editor, write your short article like your feature articles. Create a compelling lead, add the meat in the middle, and tie the thematic elements tightly at the end. Many experts tell writers to write tight. With short articles, you must write extremely tight. Stay away from digressions and pretty prose that don’t contribute to the slant of the article. Most feature articles need five to seven sources-interviews from experts, books read, statistics researched. Over a three-week turnover (from go-ahead to submission), you probably spend 50% to 75% of your time researching. On the other hand, most shorts require fewer sources. You can research and write the article within a week. Even though shorts require less research, they demand the same accuracy as feature articles. When submitting the final manuscript, you’ll need to provide your editor with a list of contacts for fact checking. Whether you write a 100-word newsbreak or a 5,000-word expose in Harper’s, accuracy is part of professionalism. Next you revise your article, taking out unnecessary information and words. Submit the revised article to the editor, on or before the deadline. So your editor accepts your short article. What about payment? Just by word count alone, the average feature article pays more. It’s obvious-at ten cents per word, you receive a bigger check for a 1500-word article than a 500-word article. Editors may pay more for a feature article, but short articles are easier to sell. They’re perfect for the beginning writer. They also work for the professional writer. How? It’s hard making a living as a freelance writer. Most writers have several projects going on at the same time. Say that you’re working on a couple of major articles. With research, writing, revising, and the waiting that the editor puts you through, it often takes weeks or months to get paid for your work. With short articles, you can write quickly, in between your major projects. You can use some of your “big-article” research to create a newsbreak or a book review. Many national publications pay up to a dollar per word for short articles. So a 200-word article can pay some of your bills. So I explained why writing short articles makes sense. Below are ten paying markets that purchase short articles. Request writers’ guidelines from the editor before submitting queries.